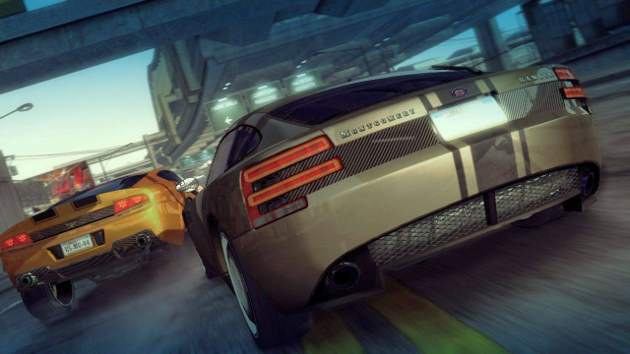 We all enjoy the rush of a racing game, but how many really know the humble beginning of this fantastic genre? It all started way back in 1973 when Atari released their first racing game. It was a simple, drag racing-style affair entitled Space Race. This arcade game seems rather primitive now, but back then, it was cutting-edge–a true force to be reckoned with. It was monotone and graphically simple, and would barely count as a video game by today’s standards. However, this archaic black-and-white spaceship game started it all and is still viewed fondly as the father of the racing games we know today. The 1980s began to show the world what racing games were all about. The first racing game with an overhead view and a music track, called Rally X, allowed players to move in all different directions. This allowed for a more realistic experience. This game also featured a very primitive map that showed your location–the grandfather of today’s minimaps. 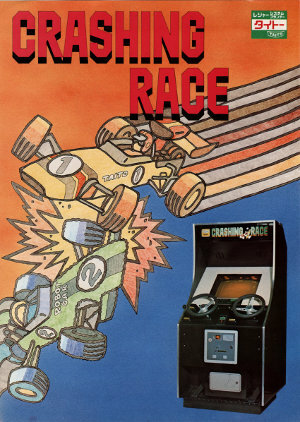 It wasn’t until 1982 that the racing game really started to shake off its reputation as a clunky, dated-looked genre. Pole Position was the very first game that was based on actual racing, and was the first video game ever to include a voice clip. Players had to qualify with driving lessons, just like in the regular circuit, and could then go on to participate in the Grand Prix races. The gameplay offered different courses and players all over the world became instantly hooked. 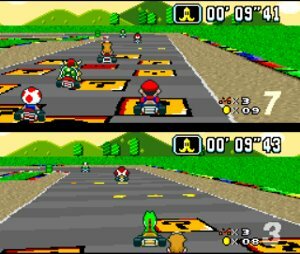 In 1992, Nintendo exposed its flagship franchise—Mario–to the racing genre in the form of Super Mario Kart. This game single-handedly created a sub-genre of racing games commonly referred to as ‘mascot-based kart racers.’ There have been several iterations of the hugely popular Mario Kart franchise, the latest being Mario Kart 7 on the 3DS. Games such as Diddy Kong Racing, ModNation Racers, and Sonic & SEGA All-Stars Racing owe their success to the Mario Kart series. 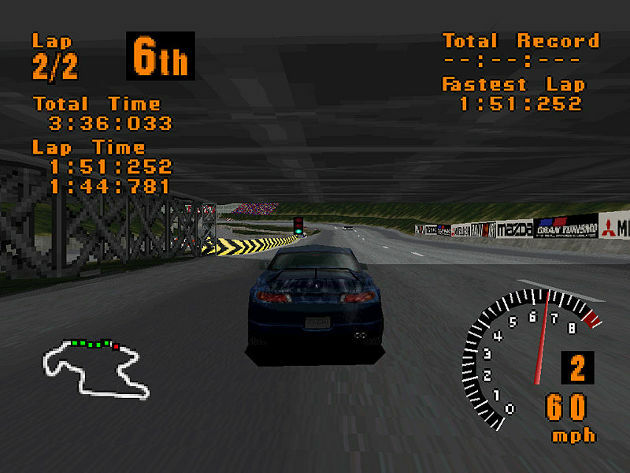 In 1997 Gran Turismo debuted on the Sony Playstation. It had been in development for over five years and is widely considered to be the most realistic racing game of the era. 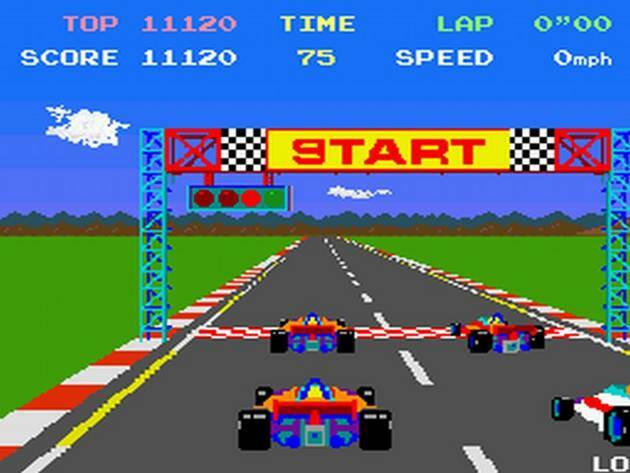 This game introduced more detailed game play and allowed players to train so that they could become licensed for certain racing circuits. Depending on who you talk to, the Gran Turismo series is the best or second best racing game series ever made. Xbox fans–myself included–tend to prefer the Forza series. Forza hasn’t been on the scene for all that long–it debuted on the Xbox in summer 2005–but it’s already earned itself a place among the truly great racing franchises. The cars are beautifully rendered and the speed and maneuverability of each model accurately reflects that of its real-world counterpart. However, realism isn’t Forza’s only appeal. What it’s really all about is customization. The ability to tweak stunning supercars to suit your own driving style allows every racer to develop their own personal driving styles and vehicle set-ups, making multi-players infinitely more interesting. 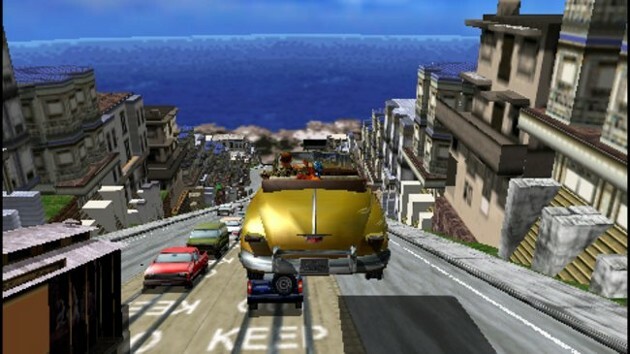 In 1999 the racing game became less restricted and free world play was introduced with titles like Crazy Taxi and Midtown Madness. These games allowed players to explore their world in basically any way that they liked. They could perform missions and drive around to their heart’s content. 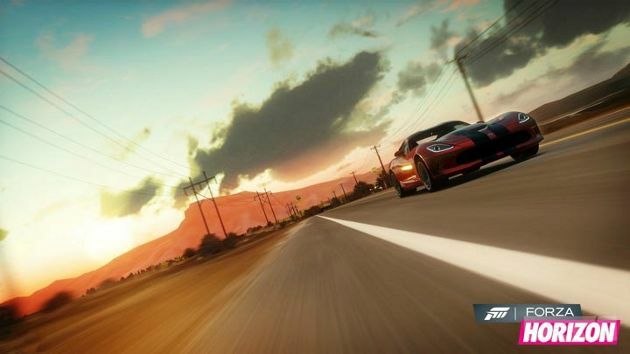 As the years have gone by, more and more racing games have come on the scene, making car fanatics even more frenzied. Games like Midnight Club, Ridge Racer, and Need For Speed continue to make racing games even more and more realistic. Now players can design their own cars and step behind the wheel for true racing action. Modern racing games are providing a thrill like no others before them, but they’ve by no means hit their peak. In fact, the future holds great promise for the genre. As technology continues to change, how will the racing games make use of it? What could the future hold for the celebrated Gran Turismo and Forza franchises? Perhaps total immersion simulators? HD racing in glasses-less 3D? Who knows, but I’m excited to find out! This article was written by Amanda Rodrigues on behalf of PassSmart, a new site for learner drivers to find great driving instructors in the UK. I enjoyed this one as well. It’s always interesting to look back at where our favorite games came from. I second Brandon’s well done! ‘Guest’ is glad that you enjoyed it!